BuyDiscountCigars.com - Gambler Pipe Tobacco a Sure Bet? CIGAR BLOG FEATURING "C.B. Dalton" → Gambler Pipe Tobacco a Sure Bet? Gambler Pipe Tobacco a Sure Bet? 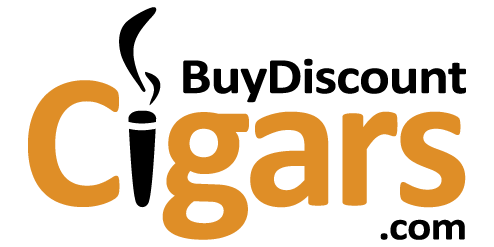 If you smoke cigarettes, cigars, a pipe, just about anything, odds are you are very familiar with the Gambler brand. They make tons of tobacco and smoking accessory products, and have been around for a very long time. With so many new and unproven brands on the market, it is nice to have a trusted name to try for a change. 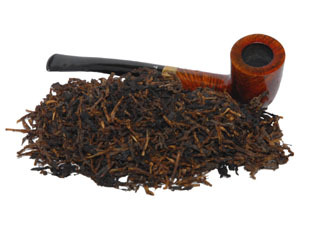 Gambler Pipe Tobacco comes in Regular, Mint and Mellow (Mild) varieties. Each package is bright, simple and resealable and can be bought in the 6 oz or 16 oz sizes. The packaging is not a work of art, but more of simple clean look that is all about function and short on form. The Gambler Pipe Tobacco has a pretty uniform cut to it, which shows decent quality control and often indicates that it will pack, light and stay lit with relative ease. This matters a lot to me, because irregular pipe tobacco can be quite annoying to smoke. The aroma of the pipe tobacco is pleasant, simple and not in the least bit overbearing or stale. A good cut and a fresh smell are both promising signs that this will be a quality smoke. As I smoke the Gambler Pipe Tobacco, (I decided to test the Mellow) I find myself wishing I would of smoked this when I first started smoking a pipe. Many brands I tried in the beginning were harsh, overly complex, and I just could not enjoy them. Of course, now that I have smoked many years, I can enjoy and handle harsher and more complex tobaccos. Gambler Pipe Tobacco has a very respected name, a good middle-of-the-road price tag, and is quite pleasing and simple. I recommend it to beginning pipe smokers, casual smokers, or those that enjoy a lighter smoke in the morning or before bed.